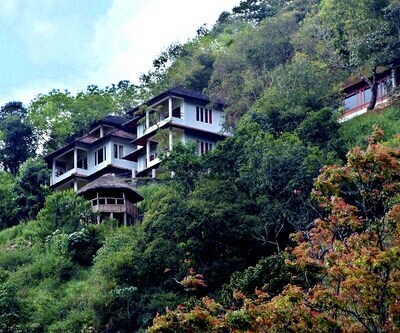 Enjoy a luxurious experience in a beautiful setting. 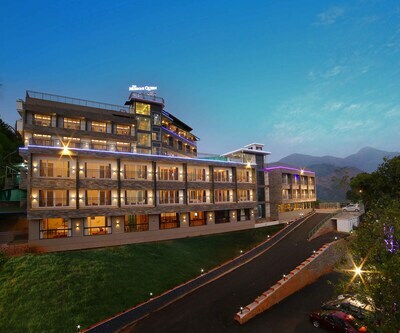 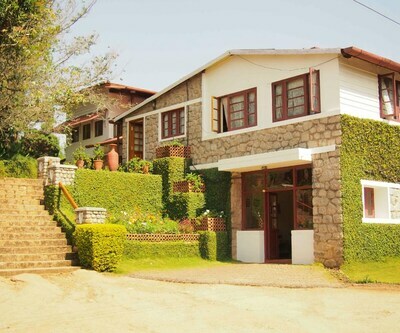 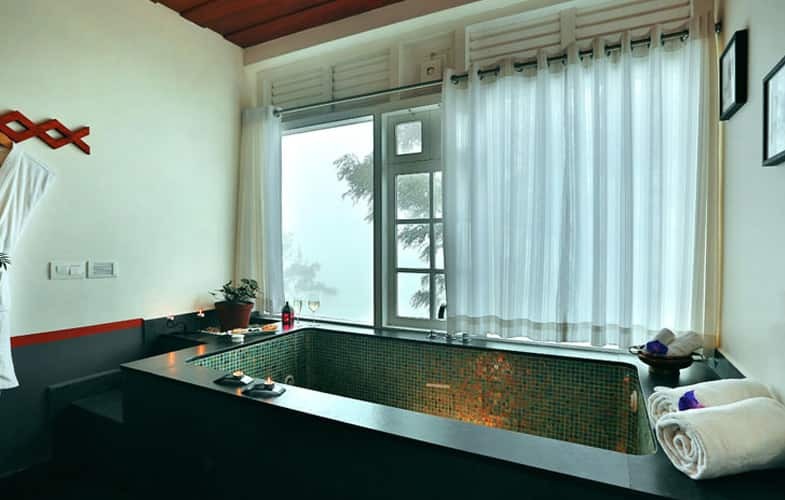 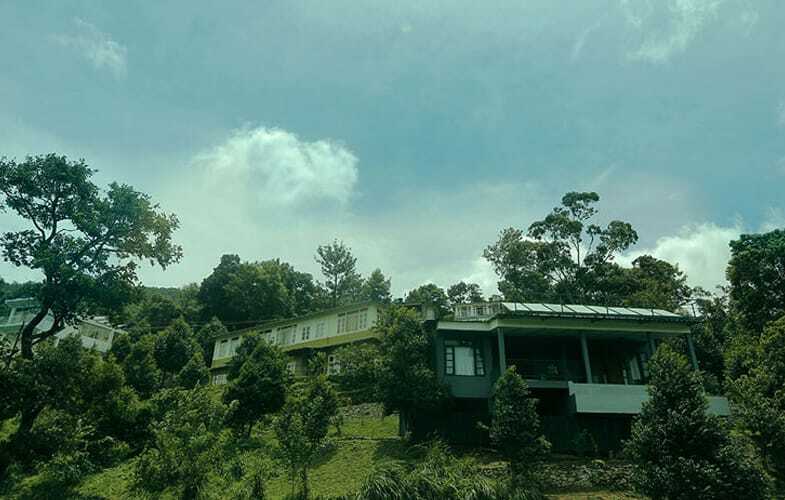 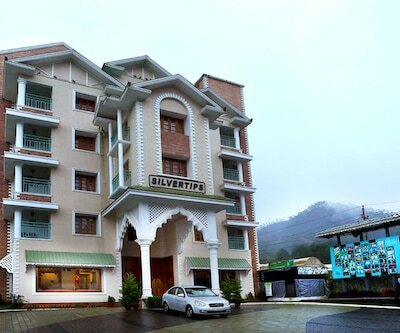 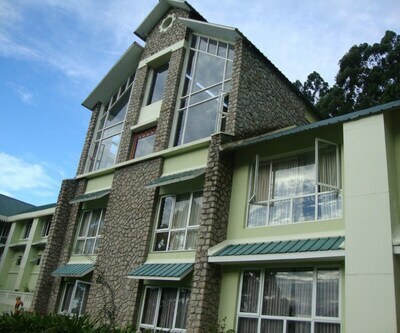 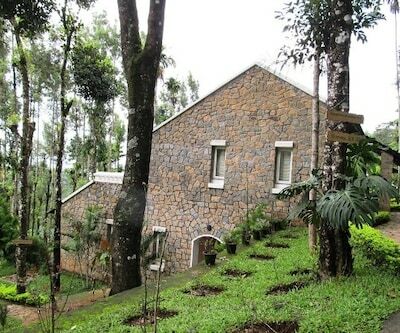 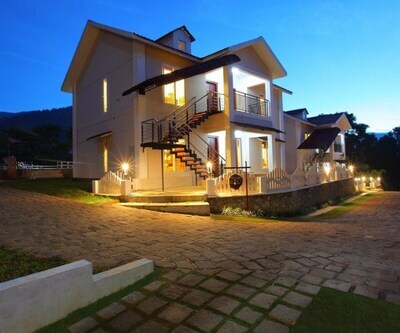 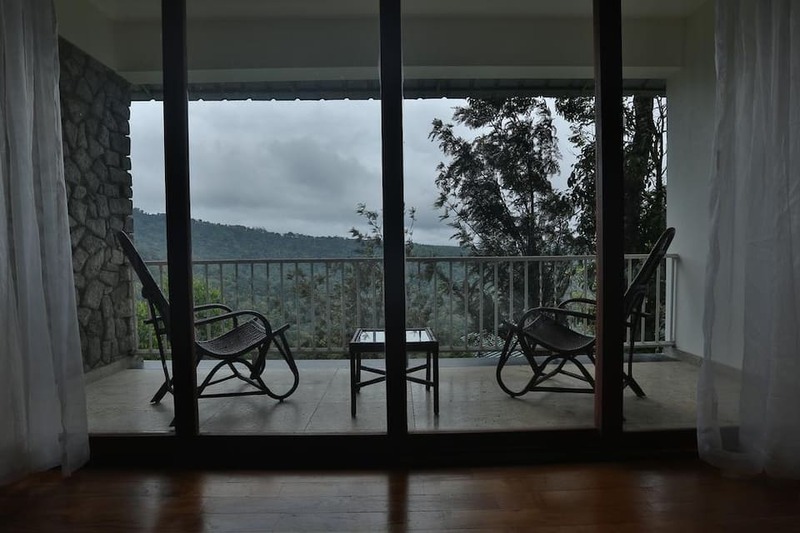 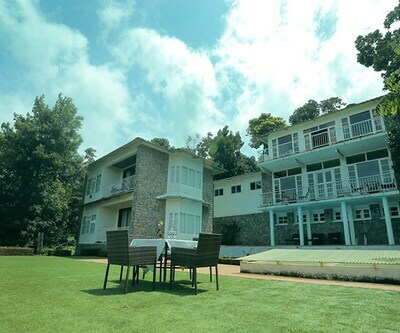 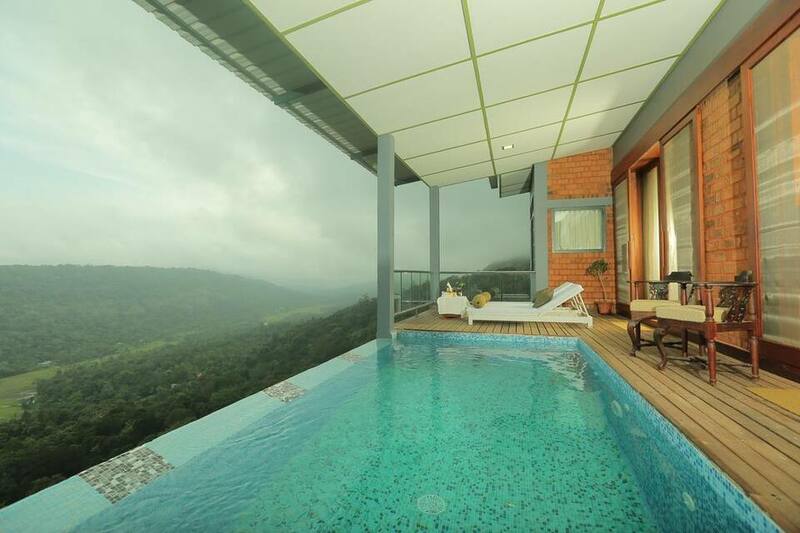 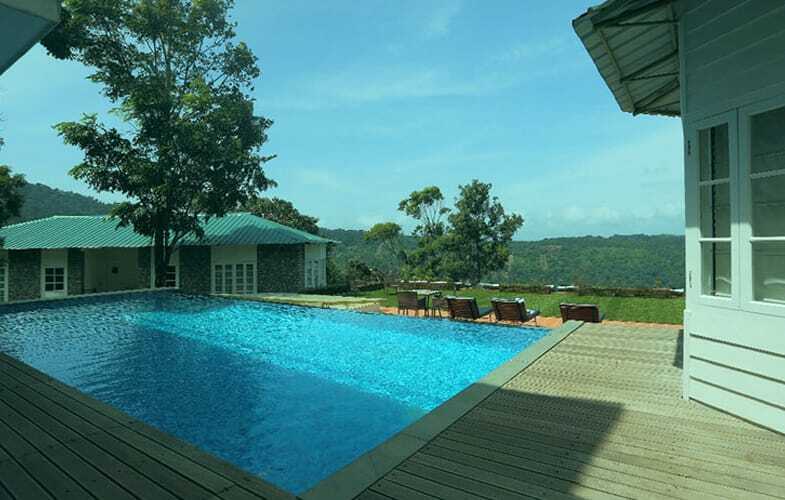 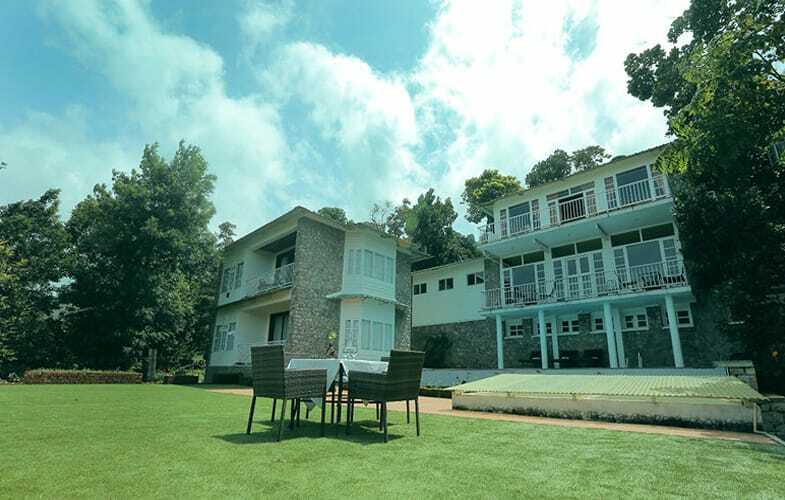 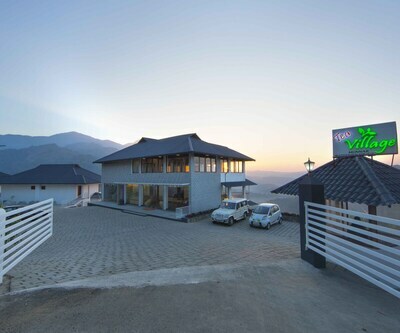 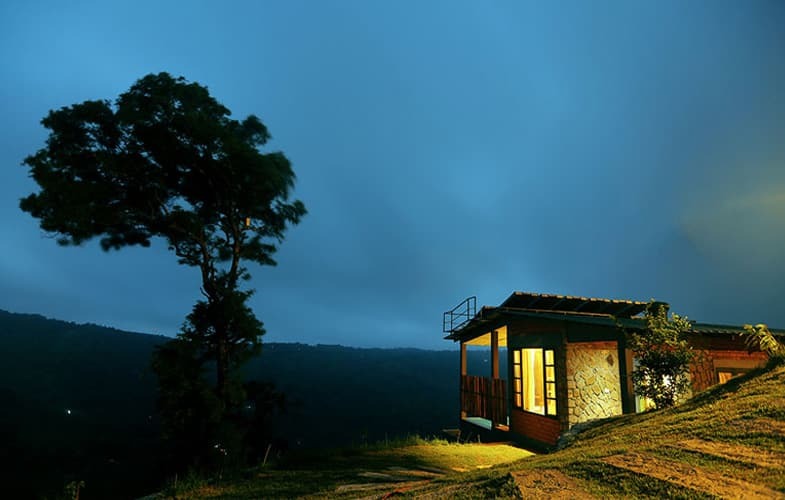 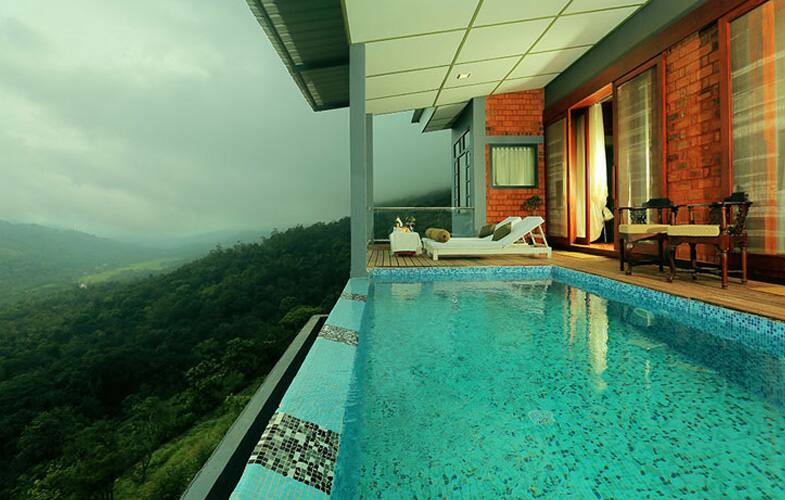 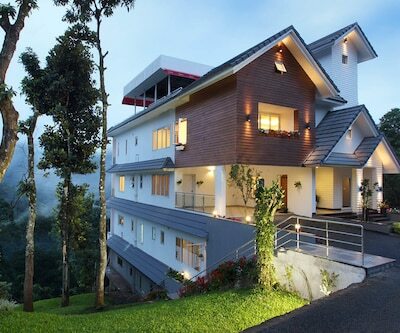 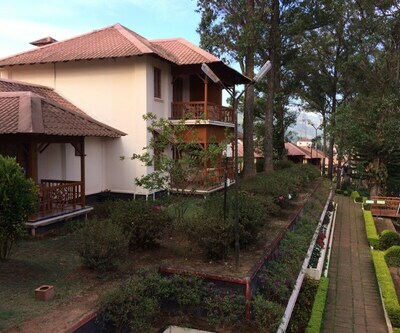 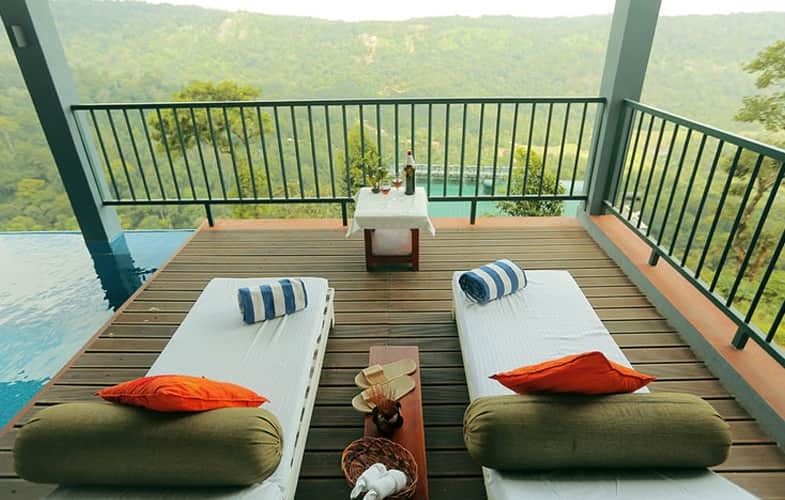 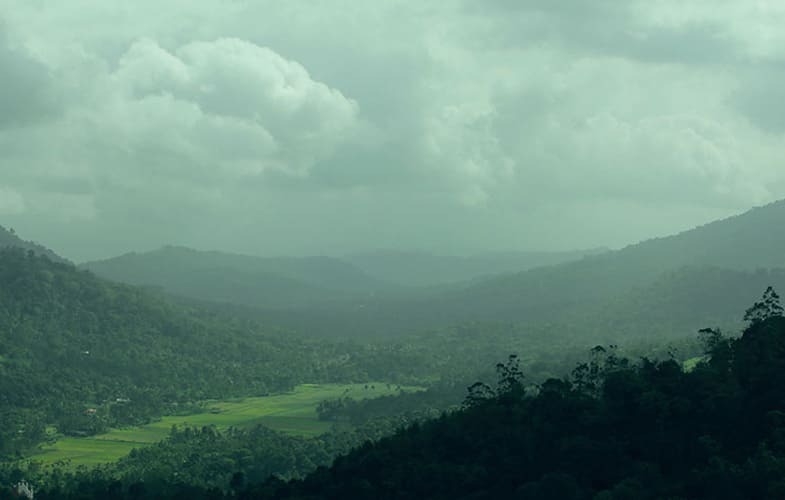 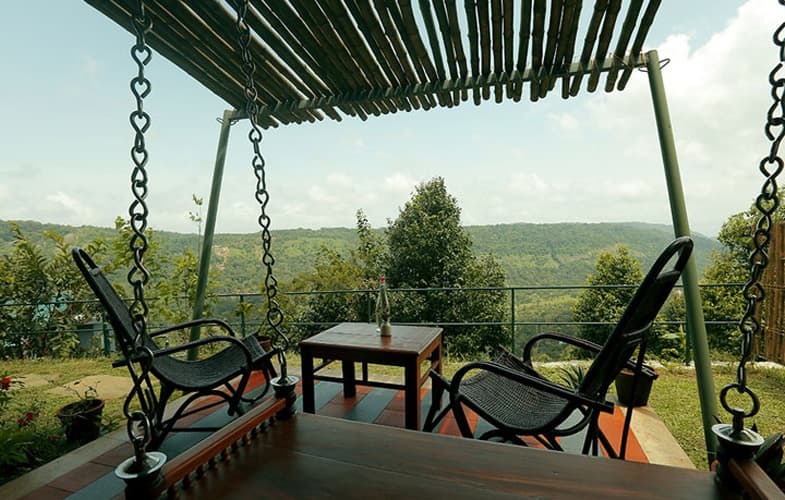 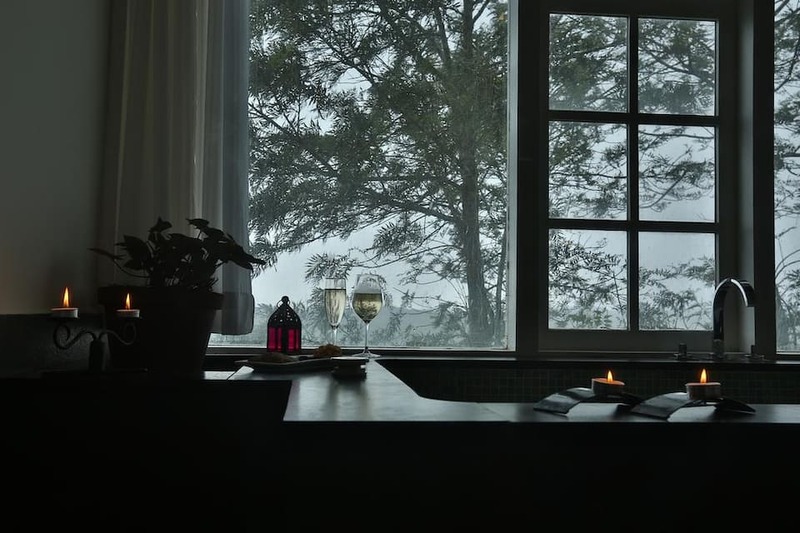 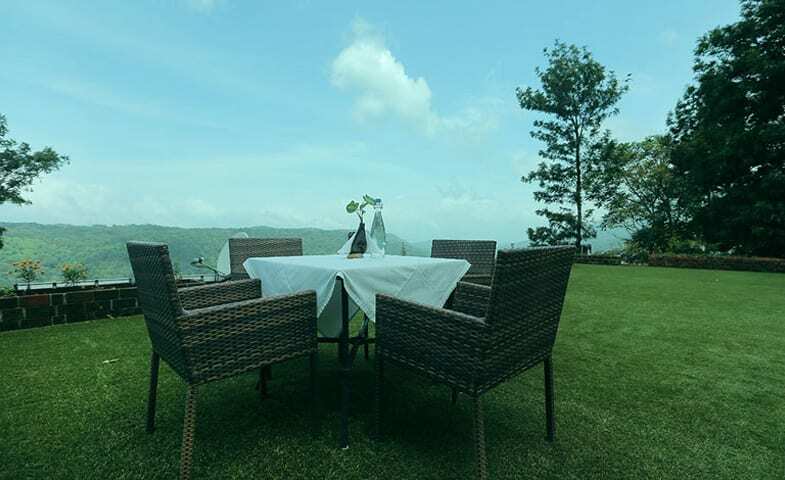 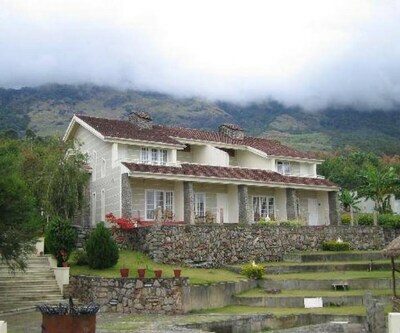 A luxury 5-star boutique resort, the SpiceTree Munnar offers a scenic view of mountains, valleys, and forest. 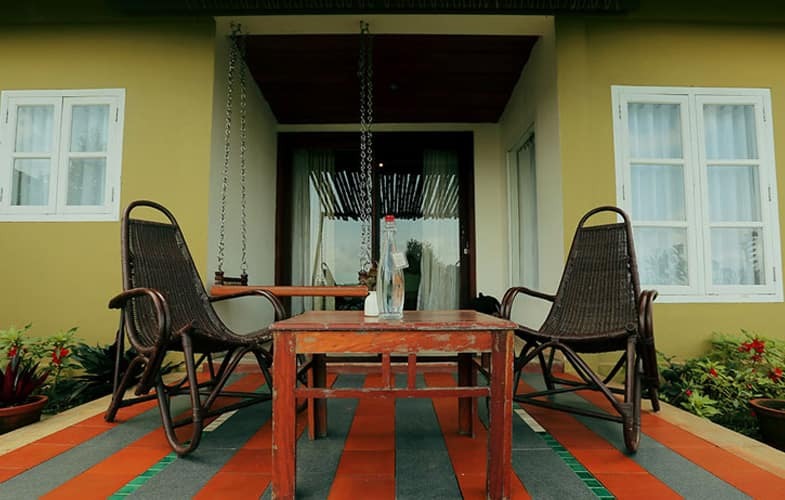 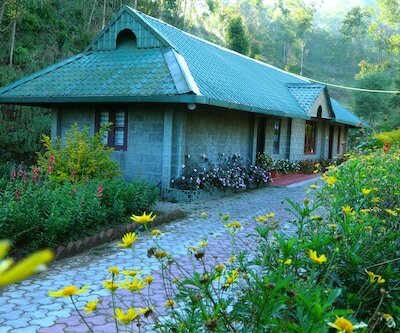 Based in the lap of nature the resort aims at providing all its guests an enthralling and gratifying experience while staying here. 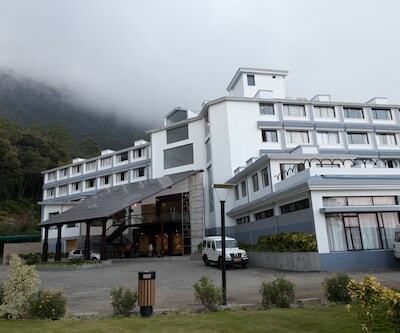 The powerhouse waterfalls are located 6 km away from the property while the Eravikulam National Park is 35 km far. 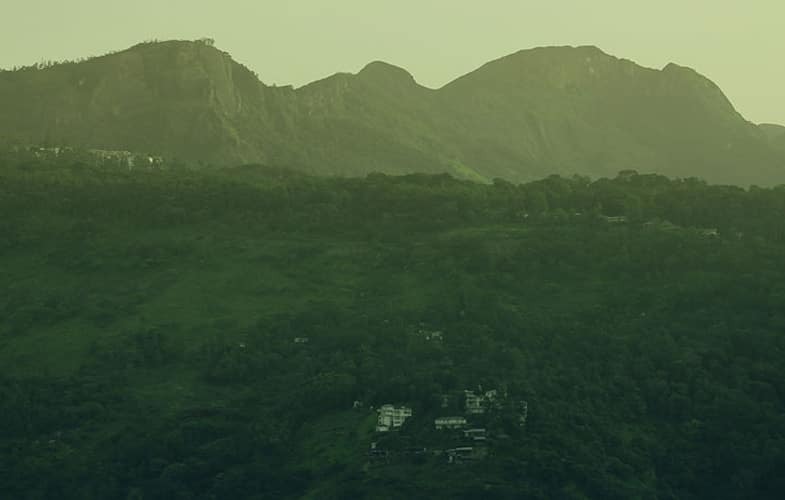 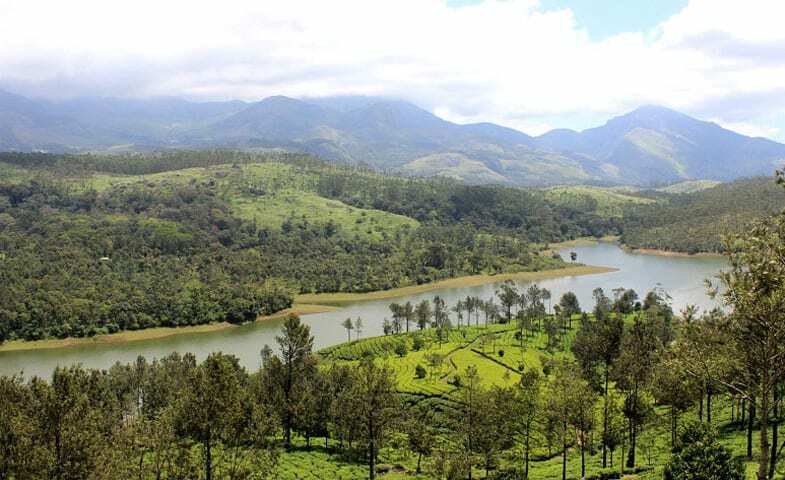 For sightseeing, the Kolukkumalai Tea estate is at a distance of 9.4 km. 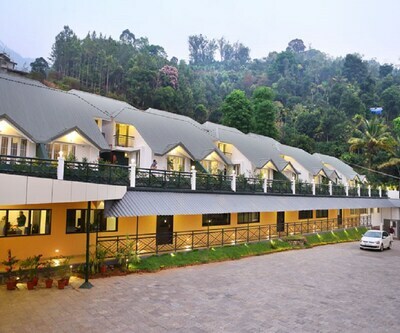 The Munnar bus station is 24 km far. 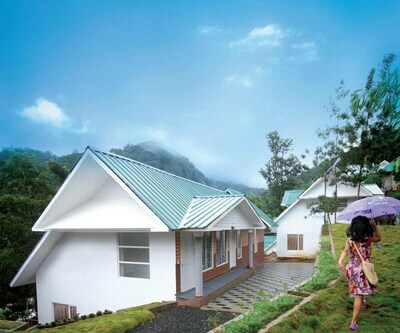 Alwaye Railway station is closest at 140 km, while Cochin International airport is 150 km away. 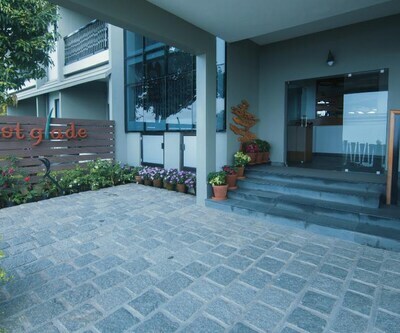 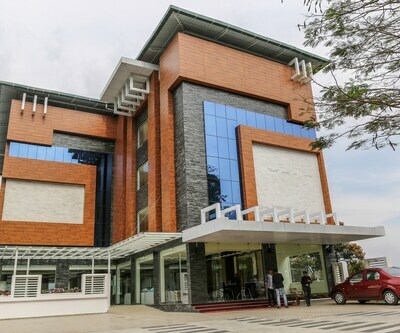 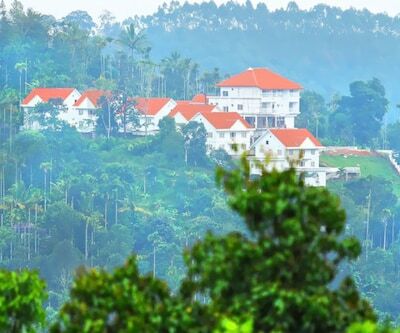 For the business traveler, the Kulathamal estate is 3.2 km away. 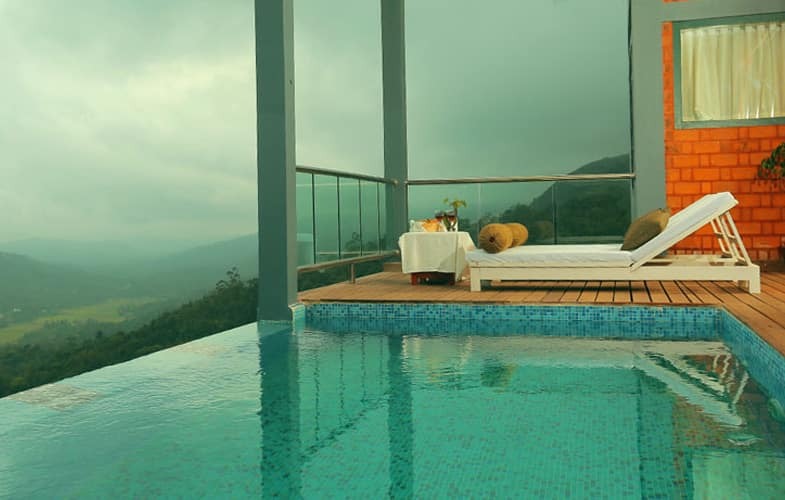 SpiceTree Munnar has a spa named The Bliss where you can enjoy therapeutic treatments to rid yourself of any stress and tensions. 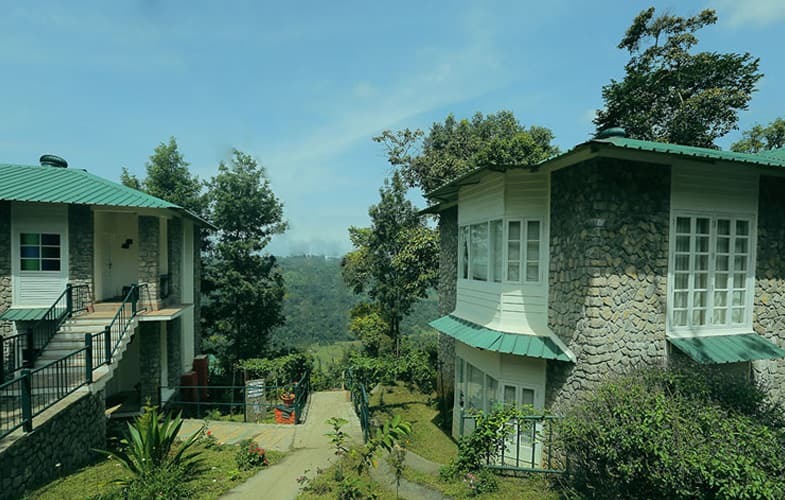 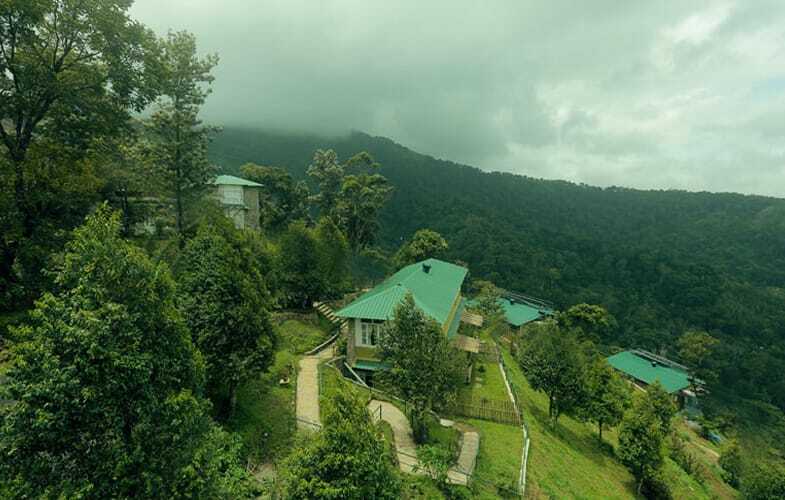 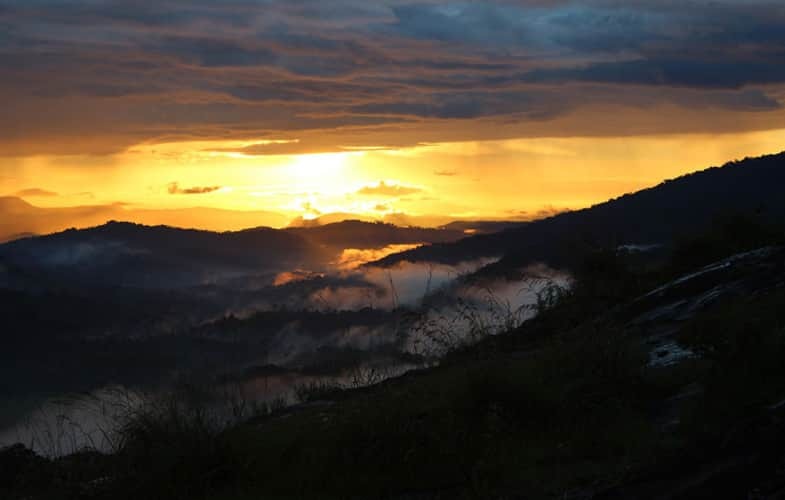 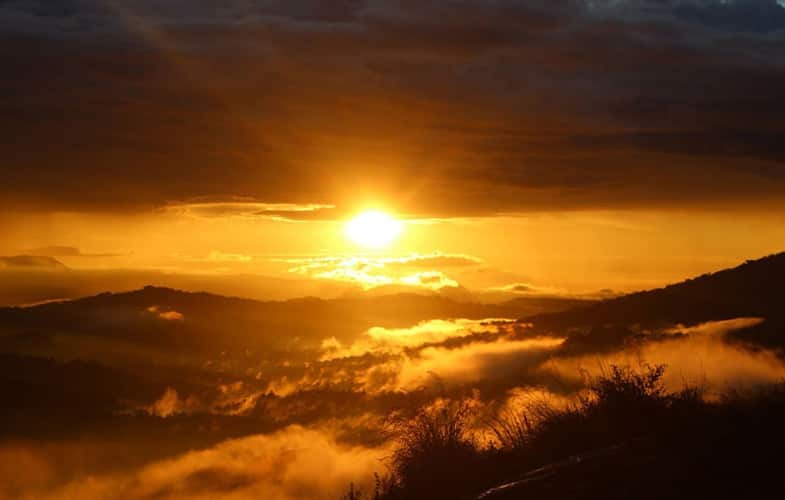 Apart from that, you can also enjoy activities like yoga sessions, tea tasting, and cooking classes, Plantation walks, Tea and cardamom field visits. 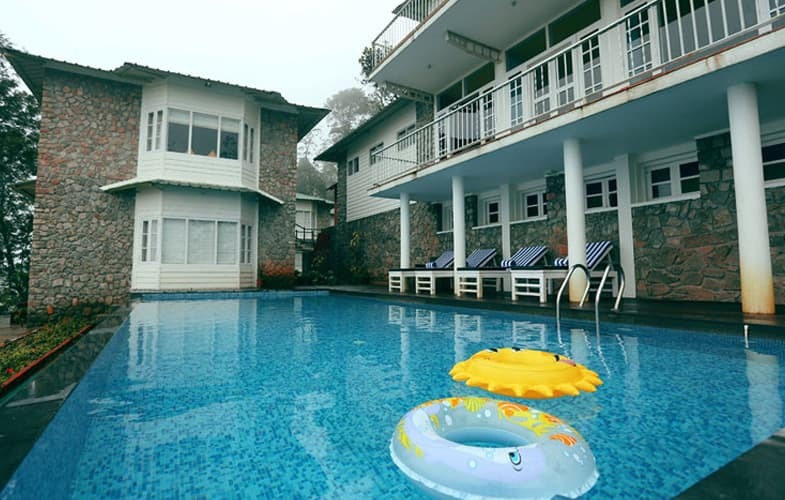 The resort also has a solar outdoor heated swimming pool which is not very deep and kids can have their share of fun in it too. 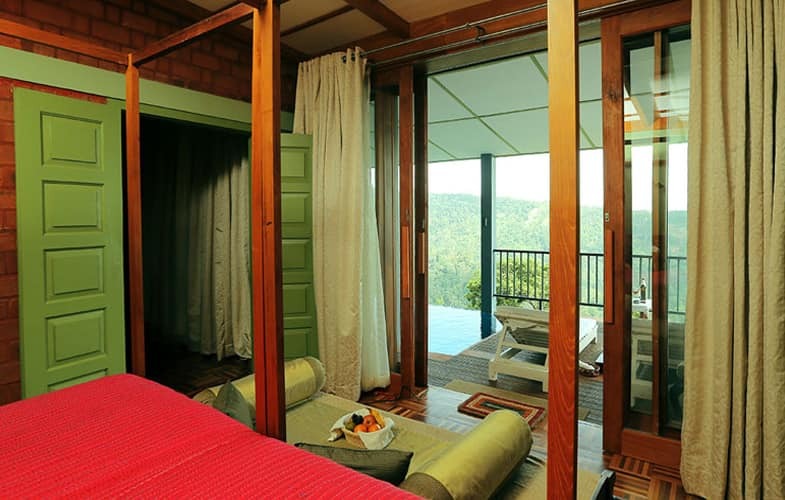 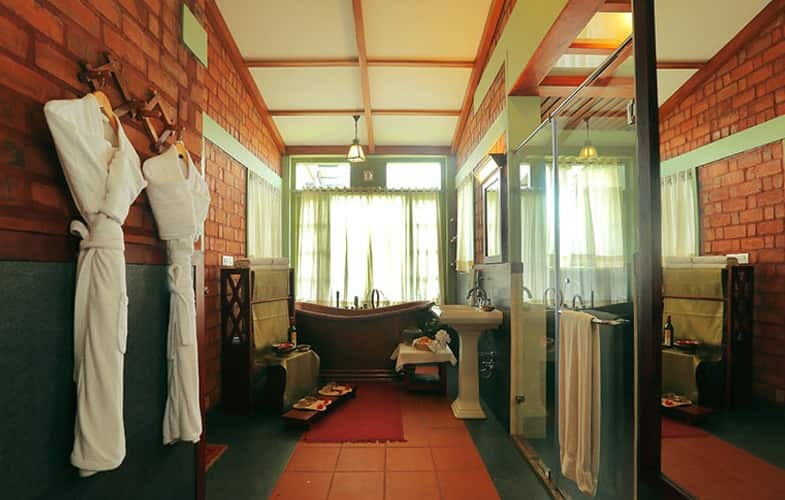 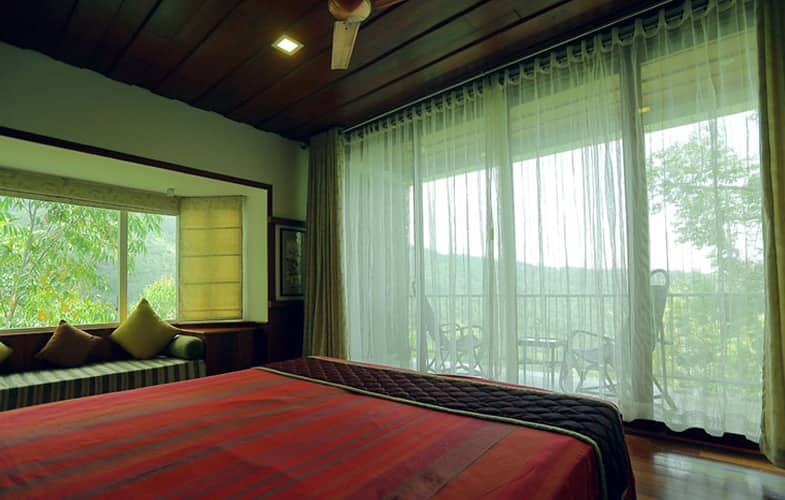 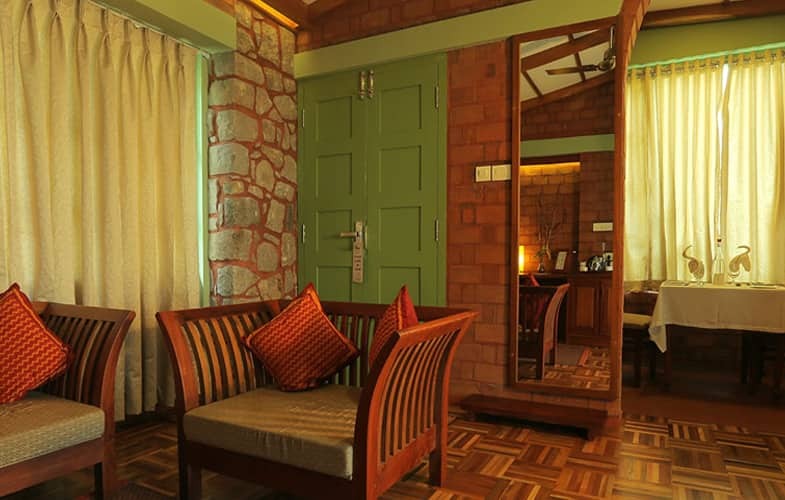 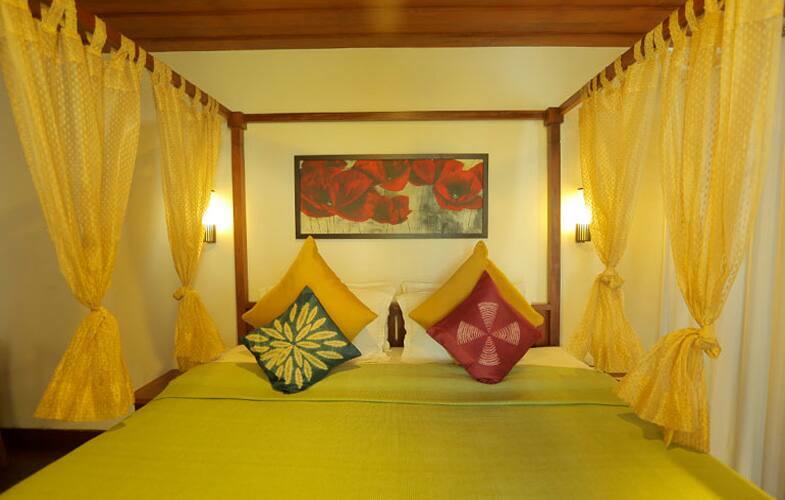 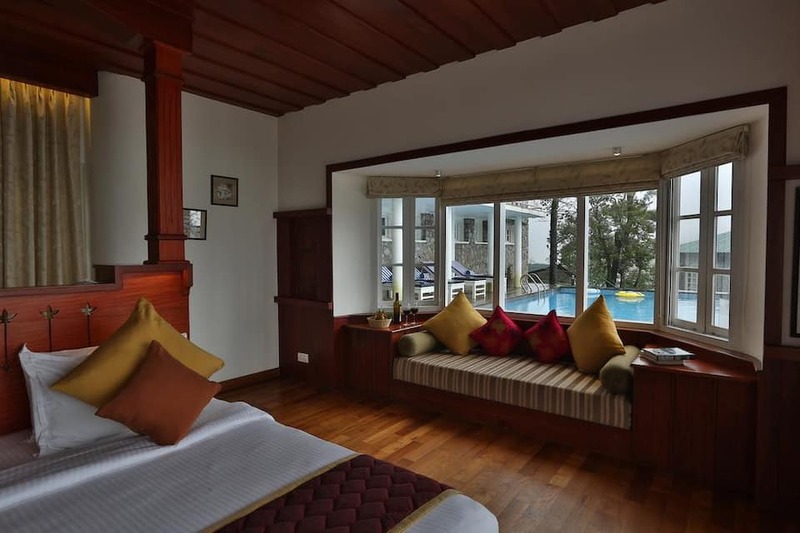 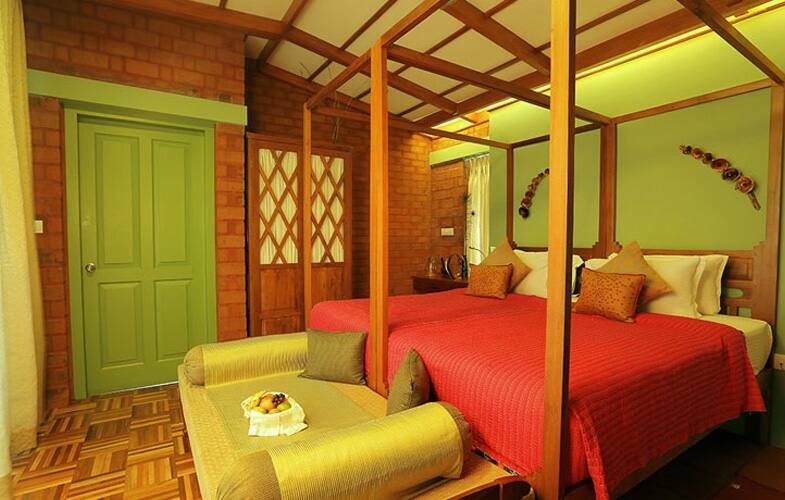 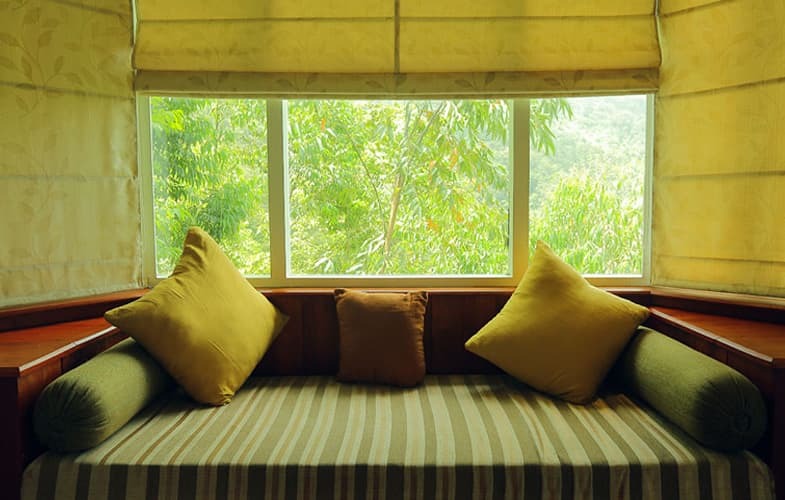 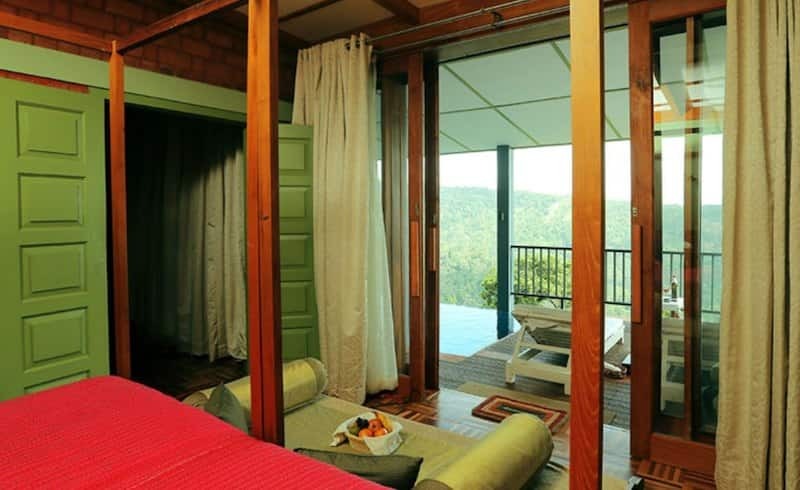 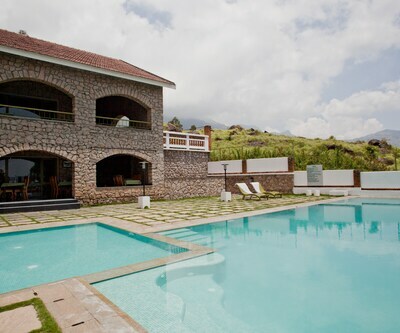 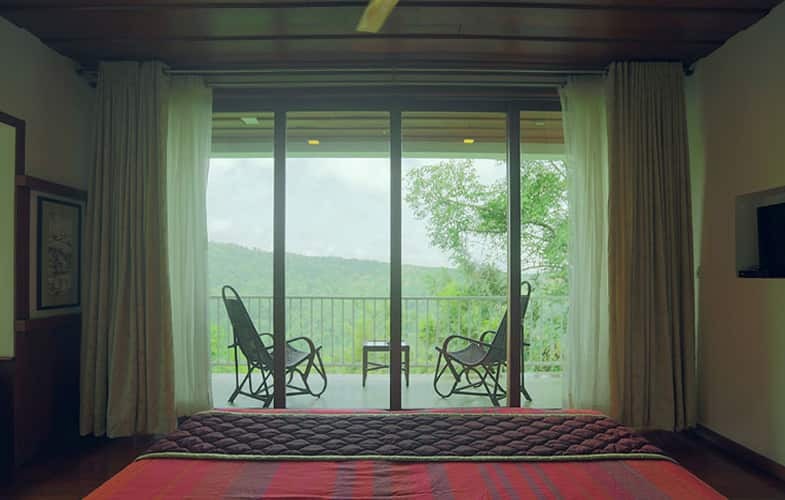 The SpiceTree Munnar has 14 luxuriously decorated rooms and two pool villas for the guests to reside in. 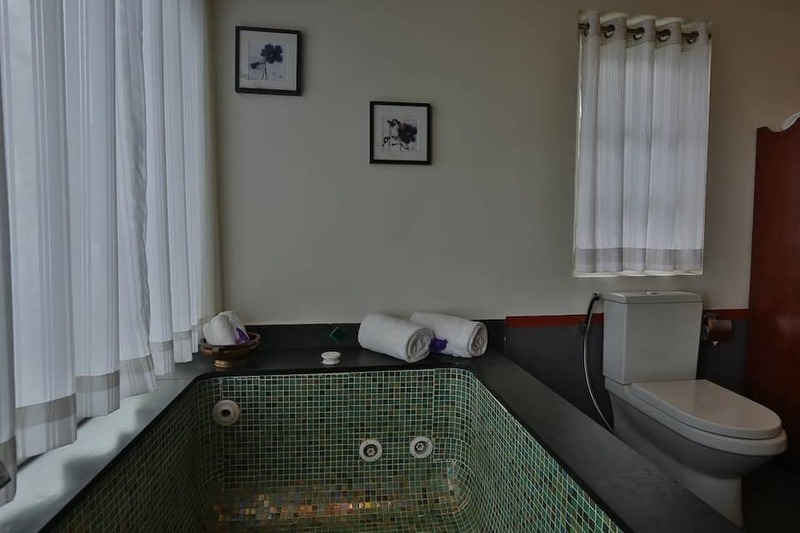 The pool villas offer amenities like living and dining room, balcony chairs, LED panel TV, Wi-Fi and In-house laundry service. 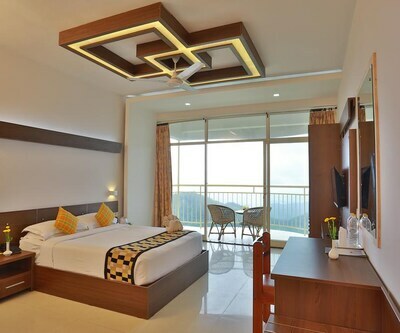 Other rooms have also been tastefully designed and come with benefits like tea/coffee maker, fire extinguisher, safe locker and writing table. 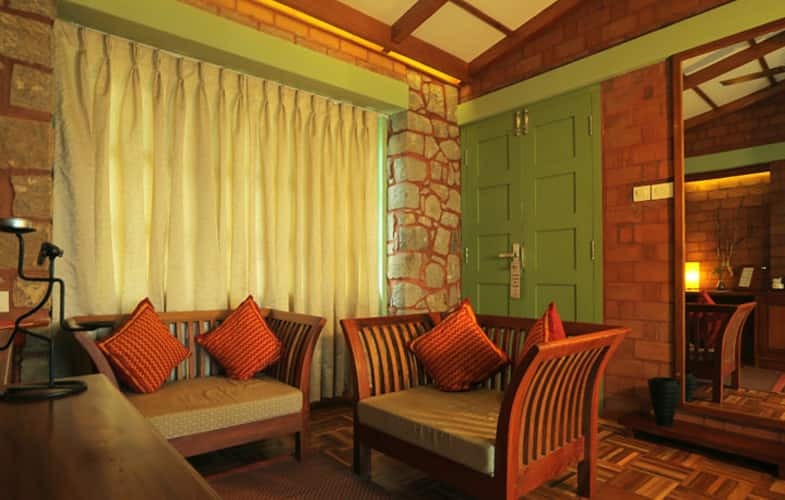 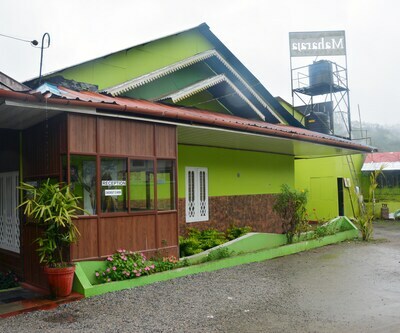 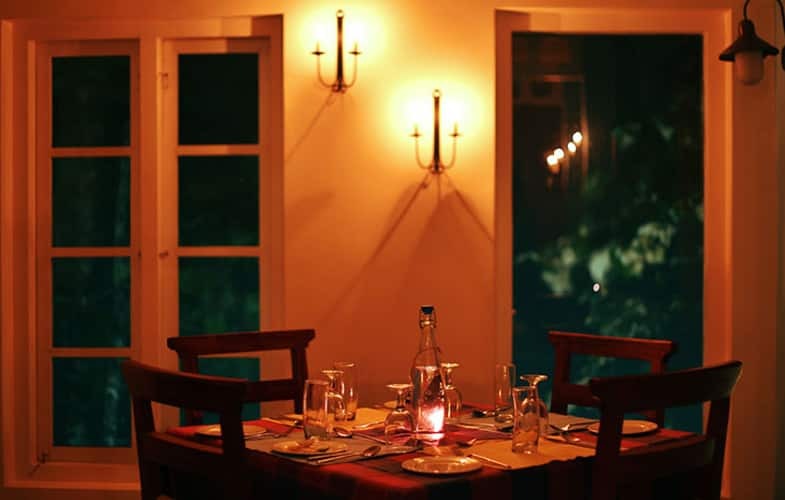 In SpiceTree Munnar, you will find a public dining hall which is spacious and can accommodate many guests at the same time. 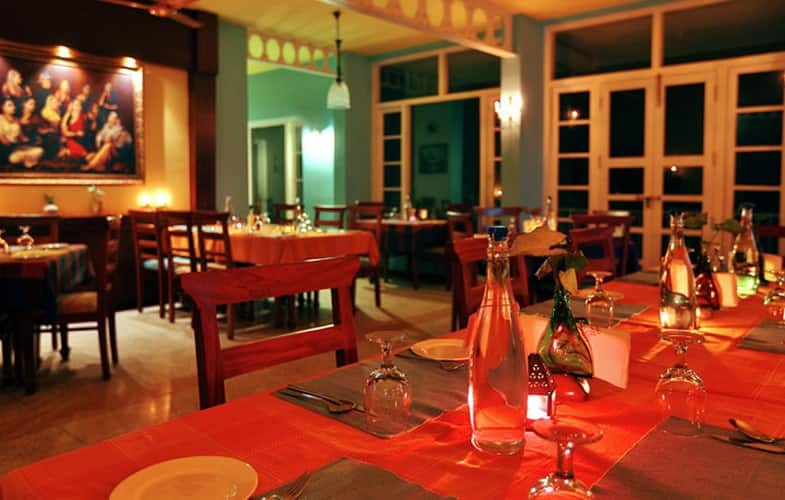 You can enjoy delightful Kerala Cuisine and even Indian and Continental cuisine. 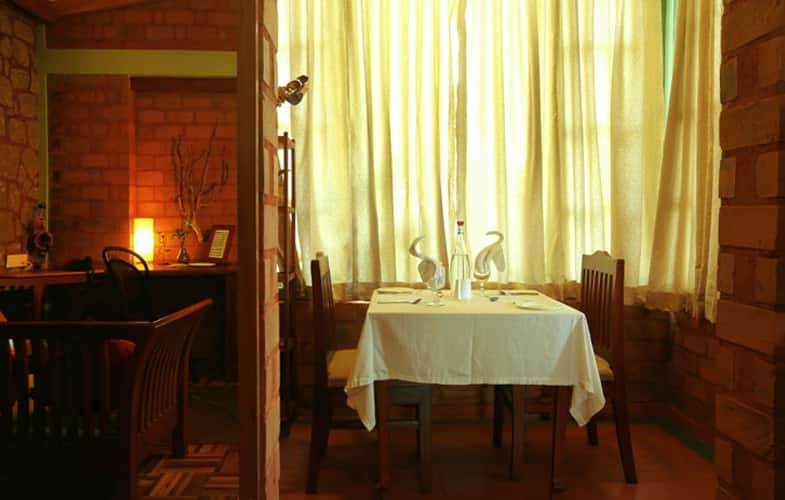 There are special breakfast and dinner buffet laid for the guests as well. 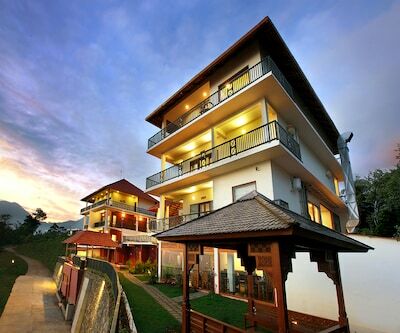 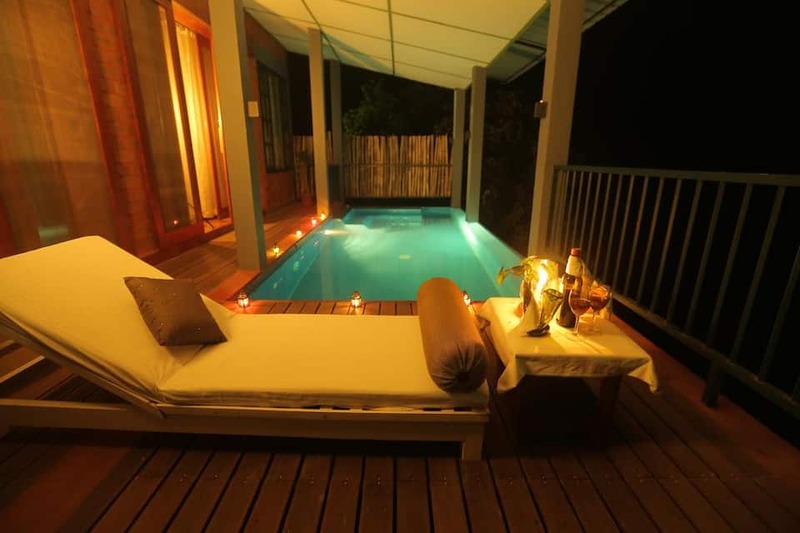 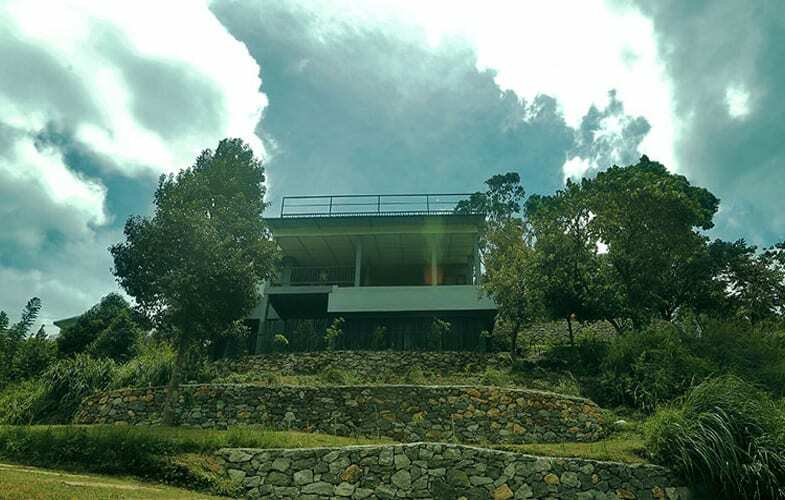 What makes this property the first choice among travelers is its exceptional setting and excellent services.